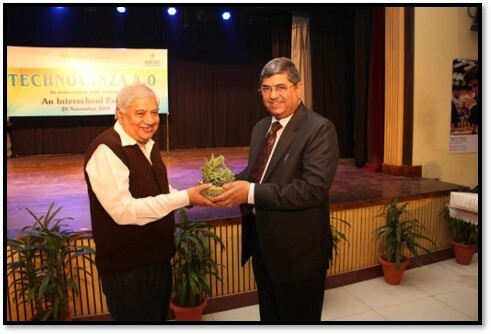 The School in collaboration with SOFCON INDIA Pvt Ltd organised an inter school technical extravaganza TECHNOVANZA 4 .0 on 20 November 2018. “ERASE YOUR E-WASTE” was taken as the theme of the event keeping in with the project ‘AWARENESS PROGRAMME AGAINST ENVIRONMENTAL HAZARDS’ initiated by the Ministry of Electronics and Information Technology. 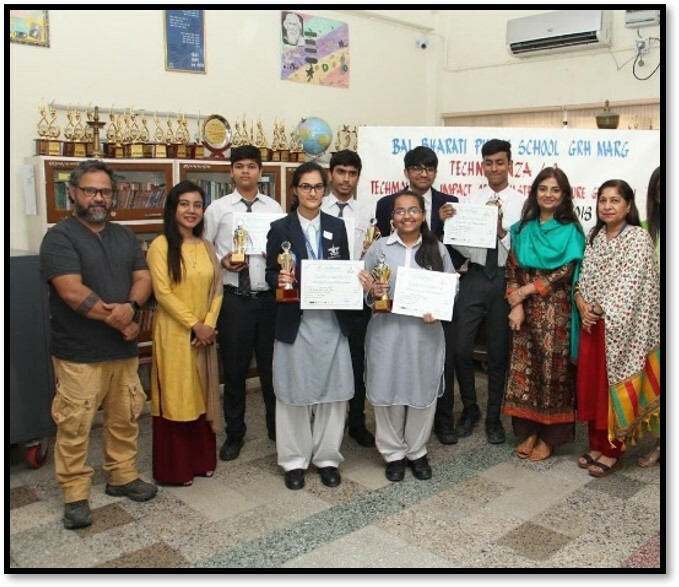 The overall winning team was awarded V R Boxes (Virtual Reality) along with a trophy and certificate. The second and third position holders were given trophies and certificates of merit.